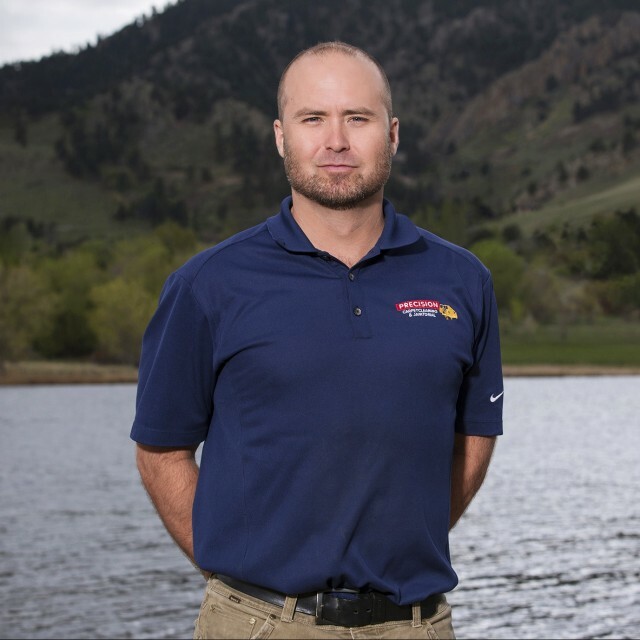 Scott has been with Precision Carpet Cleaning and Janitorial for the past ten years. 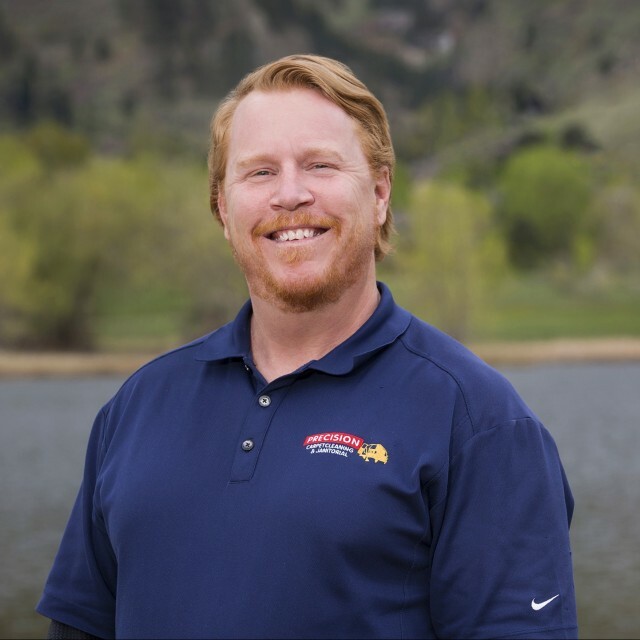 Prior to joining Precision Carpet Cleaning and Janitorial, Scott was the manager and bartender for Colorado’s famous Italian Restaurant, Carelli’s of Boulder. His skills include management, production and personnel. 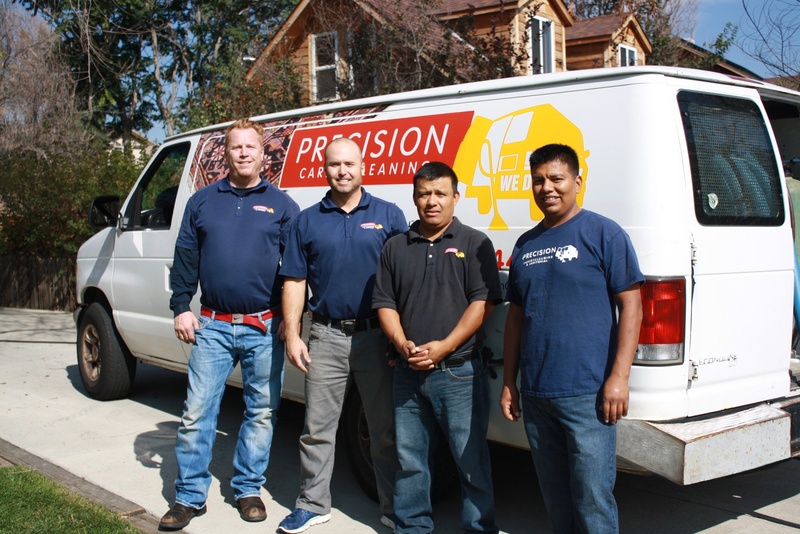 Doug joined the Precision Carpet Cleaning and Janitorial team in 2013. He grew up in Atlanta, GA, and received his BBA in Marketing at the University of Georgia. Doug is an avid traveler, whose experiences include spending time in more than 25 countries, and opening and managing a restaurant in Tamarindo, Costa Rica. Once he returned to the U.S., he met his friend Scott Perkins, while working in the food and beverage industry. In his leisure time, he enjoys snow boarding and mountain biking.